The Street Gypsy is designed by top Professional Jase Knack. Top Professional street riders choose the Street Gypsy because of it's strength and quality. 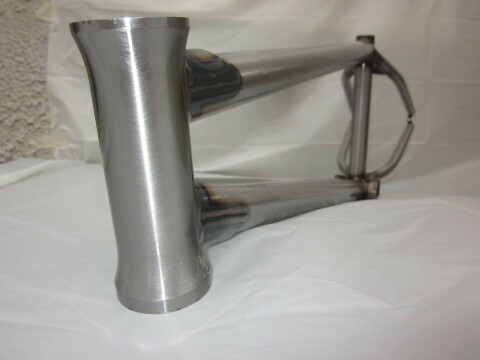 Made 100% of 4130 chromoly metal making it the best on the market for today's extreme abuse. TOP TUBE LENGTH 20.5" / 20.75" / 21"
REAR END LENGTH 12.8" - 13.3"